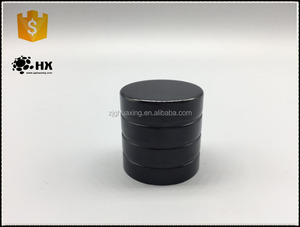 4 YRS Xuzhou Hongyou International Trade Co., Ltd.
1 YRS Jiangyin Hongli Cosmetics Packaging Co., Ltd.
10 YRS Hangzhou Chenguang Glassware Co., Ltd.
Specification: Glass bottle caps aluminum flip off cap for sale paypal accept Size 20mm, 13mm Available size other sizes are available as customer need Color Customed Related products glass bottle Use for glass bottle sealing LOGO custom YES OEM YES Service: We provide services of mould making, sampling, Custom made designs. 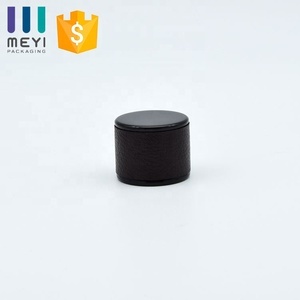 Our experience: We have exported our products to many countries, as the USA, Chile, Ecuador, German, Spain, France, Poland, Hungary, Australia, Japan, Korea, Singapo, Malaysia, Thailand, Sysia, Pakistan, Jordan etc. So if you have any inquiry please kindly contact us, thanks. 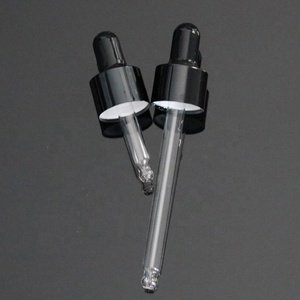 1 YRS Jiangyin Eu-Beauty Packing Industry Co., Ltd.
2 YRS Jiangyin Baifeng Daily Chemicals Packing Co., Ltd.
5 YRS Zhejiang ALWSCI Technologies Co., Ltd.
,Ltd has been developing, producing and marketing chromatography consumables for more than 10 years. New facilities present a promising result:more than 30 types of new arrivals come into market every year. Presently ALWSCI customers spread in more than 50 countries,more than 20 companies rank Fortune Global 500 . 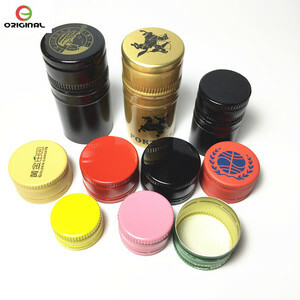 Alibaba.com offers 56,267 aluminium caps for glass bottles products. About 72% of these are bottles, 7% are lids, bottle caps, closures, and 1% are wine stoppers. 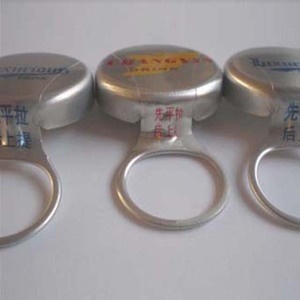 A wide variety of aluminium caps for glass bottles options are available to you, such as screw cap, crown cap, and flip off cap. You can also choose from metal, aluminium-plastic, and plastic. As well as from bottles, jars, and vials. 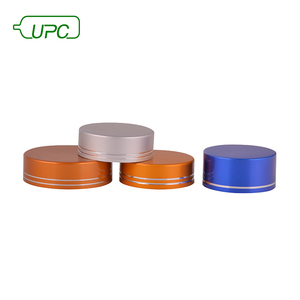 And whether aluminium caps for glass bottles is non spill, non-refillable, or pilfer-proof. 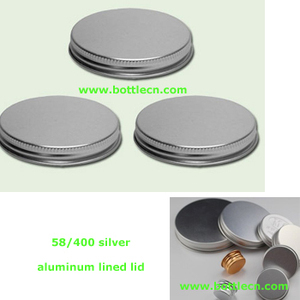 There are 56,267 aluminium caps for glass bottles suppliers, mainly located in Asia. The top supplying country is China (Mainland), which supply 100% of aluminium caps for glass bottles respectively. 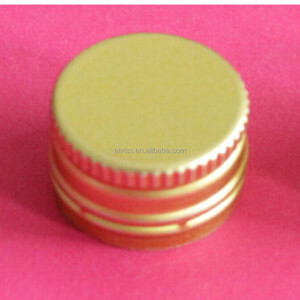 Aluminium caps for glass bottles products are most popular in North America, South America, and Western Europe. You can ensure product safety by selecting from certified suppliers, including 7,875 with Other, 7,648 with ISO9001, and 925 with ISO14001 certification.